Below, please fill out the registration form. 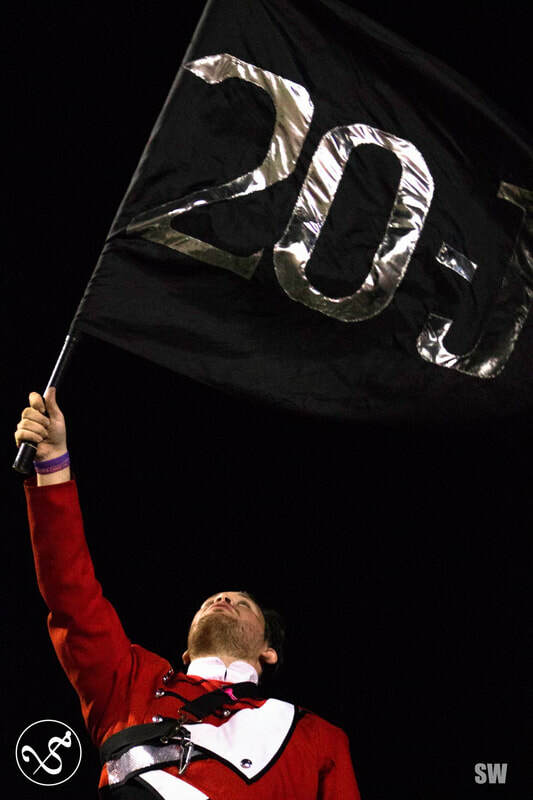 Give us your name, email, and tell us why you want to become a 20J. Please note you must register here as well as the Southerners Band Camp page in order to be eligible to march with us this season. Make sure you print out and practice our traditional tunes and stand tunes before band camp. You can find them linked here. I have registered. I have not registered.